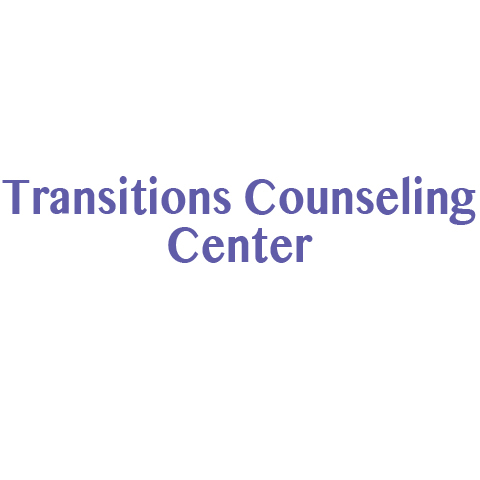 Transitions Counseling Center, in St. John, IN, is the area's leading counseling service serving Lake and Cook counties and surrounding areas since 2005. 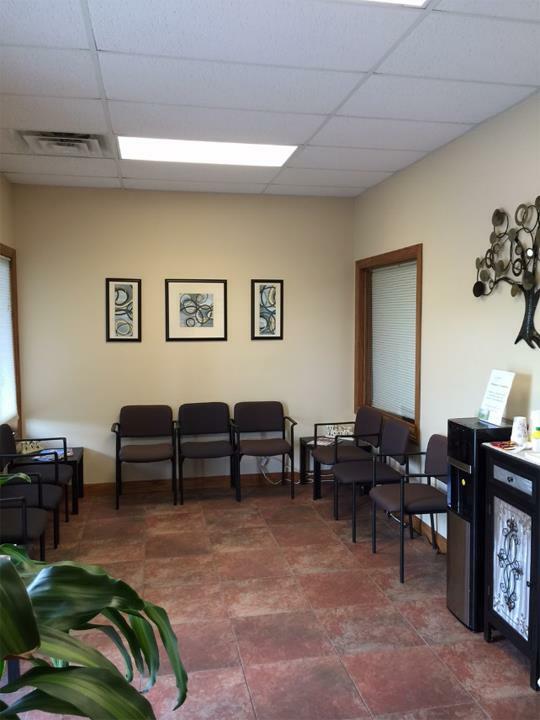 We specialize in mental health, marriage, family and children counseling and therapy. We help adolescents, adults, individuals and couples with ADHD, PTSD, depression, anxiety and more. 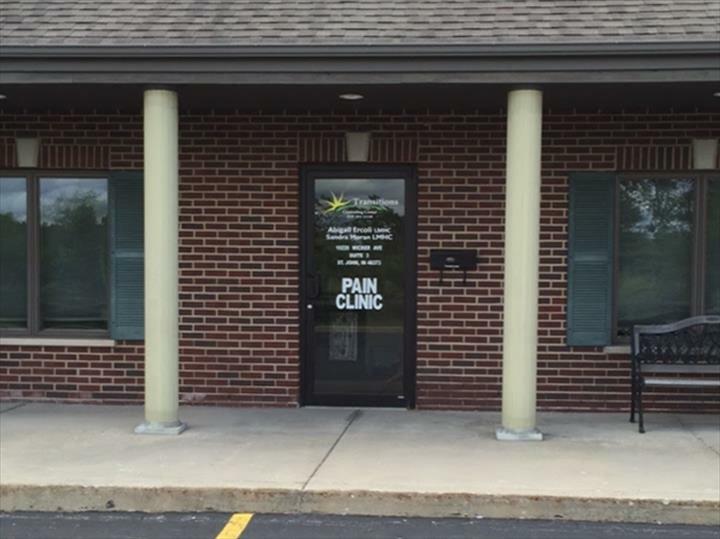 For more information, contact Transitions Counseling Center in St. John.